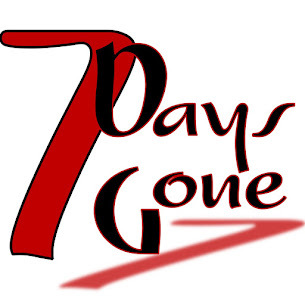 Seven Days Gone: 7DG: We have the merch!!! 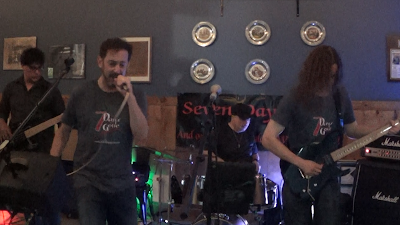 No, we're not Arby's...but we are the hottest rock cover band in the Hudson Valley!!! And now we have the shirts to prove it. We gave our new gear a test run at Cousins' Ale Works on Saturday night, and they passed the test with flying colors. Shout out to Aaron and Jackie (and Porter the Brew Dog too...) at C.A.W. for their hospitality! We are looking forward to coming back in 2019 to rock out in the giant brew hall and soak in all those awesome acoustics!! !